Sign outside of ECOT's main offices in south Columbus. ECOT Superintendent Rick Teeters testifies in Franklin County Common Pleas Court. 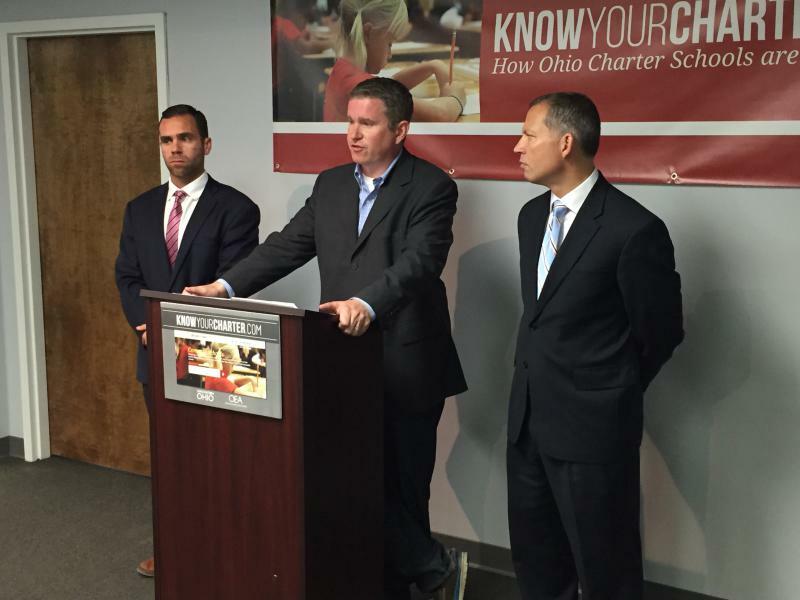 Charter school critics including former Rep. Steven Dyer (center) speak out. Andy Chow (center) moderates a discussion with ECOT spokesman Neil Clark (right) and Senate Minority Leader Joe Schiavoni (D-Boardman), a charter school critic. 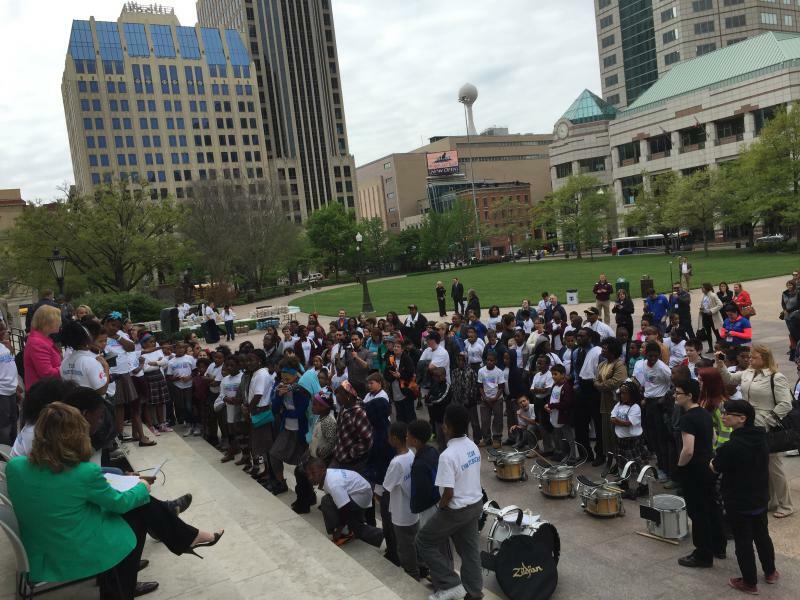 Supporters of school choice rally at the Statehouse in May 2016. 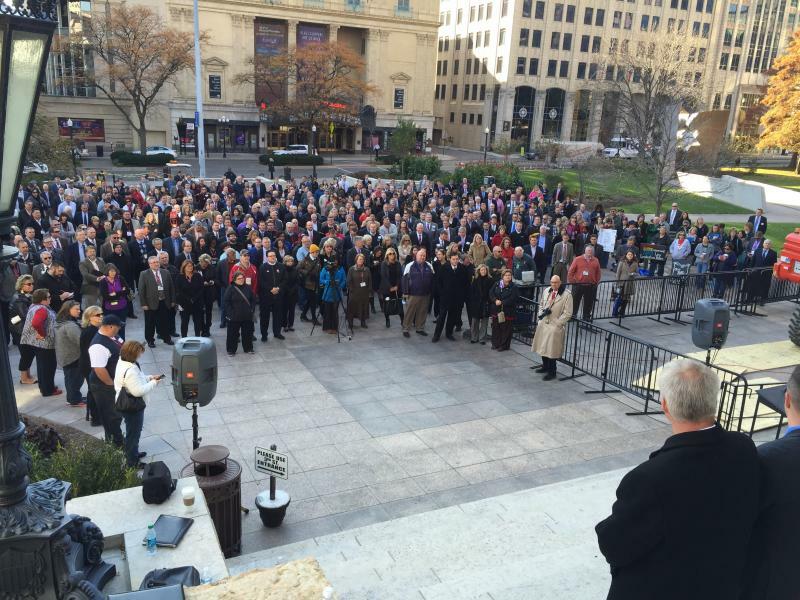 Chad Aldis with the Fordham Foundation advocates for charter schools and for charter school reforms in Ohio. This year an enrollment audit found that the state’s largest online charter school dramatically over-reported how many full-time students were enrolled. The Electronic Classroom of Tomorrow, or ECOT, told the state it had 15,000 students it should get state funding for. But the Ohio Department of Education reported that only 40% met the required amount of instruction time to qualify as full time. 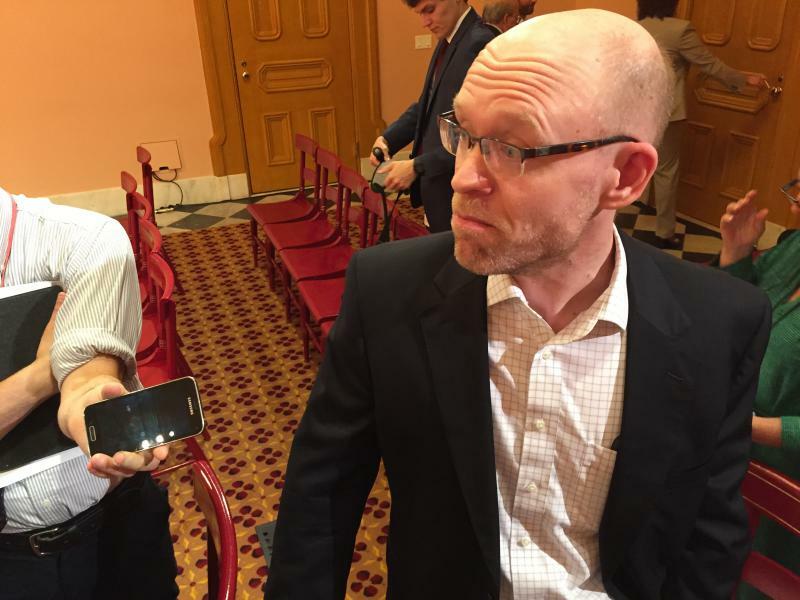 ECOT consultant and longtime lobbyist Neil Clark was unhappy with the department for releasing the audit results as the school fought the initial investigation in court. “They haven’t won anything. They’ve just irritated the process because they obviously must feel like they’re going to lose the court case so they want to do this action first,” Clark said. 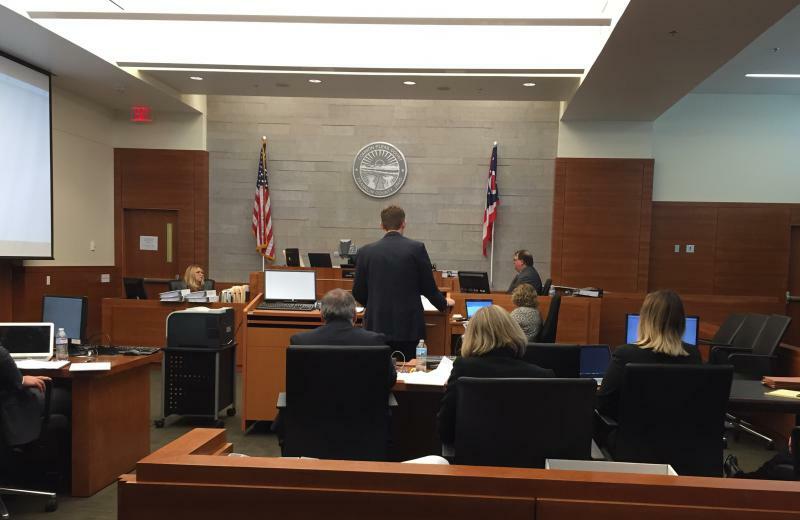 A judge ruled that ECOT lacked standing to fight the state on this issue, so the e-school is taking their case to appeals court. Six other eschools are also fighting the state on how attendance should be tracked. As the enrollment audit battle raged on, the state was also trying to conduct charter school sponsor evaluations. These reviews were created by a new charter school accountability law. The evaluations were delayed last year after the state's top charter school official admitted to scrubbing out failing grades for some schools. That scandal delayed a $70 million federal grant for high performing charters to expand. 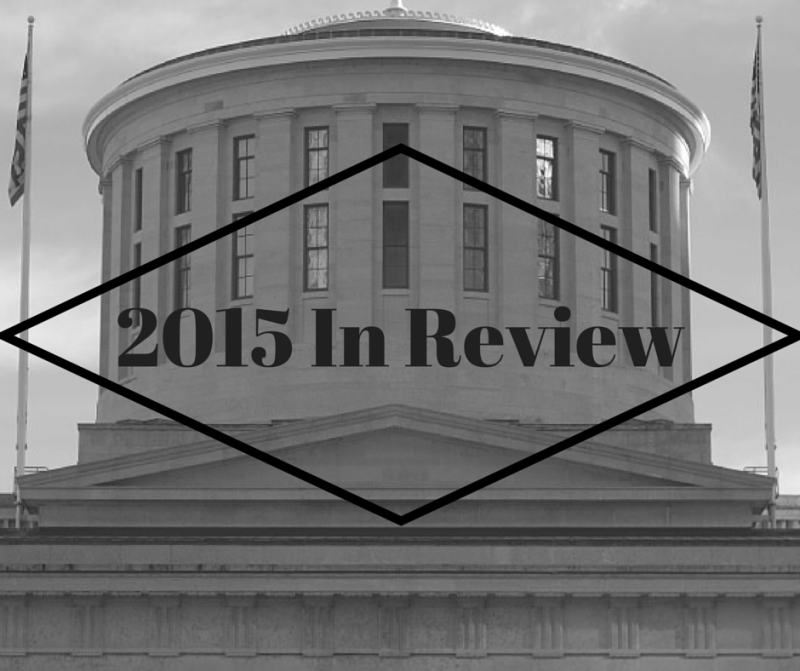 Charter school sponsors weren’t the only ones getting bad reviews from the state. Of the state’s 600+ traditional public school districts, just two dozen got “A's" on their state school report cards. And because of higher standards, schools that were used to getting A’s and B’s were getting D’s and F’s. That didn’t sit well with many school administrators around the state, including Westerville City School board president Richard Bird. 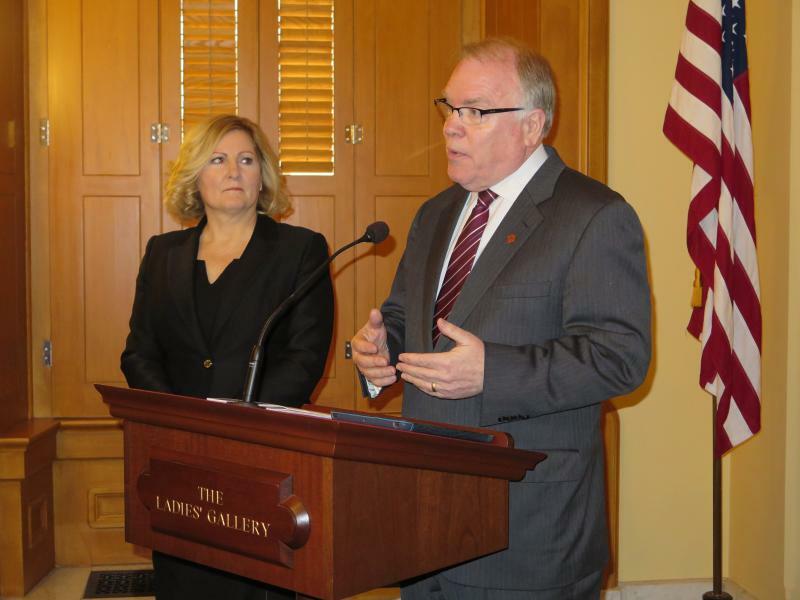 "Find a champion to meet me on the Statehouse lawn to champion these metrics as being accurate, true and value-added I will debate them on that lawn all day long," Bird said. As the year comes to a close, there’s another major problem looming for Ohio as more than a third of high school juniors are not meeting the requirements they need to graduate. 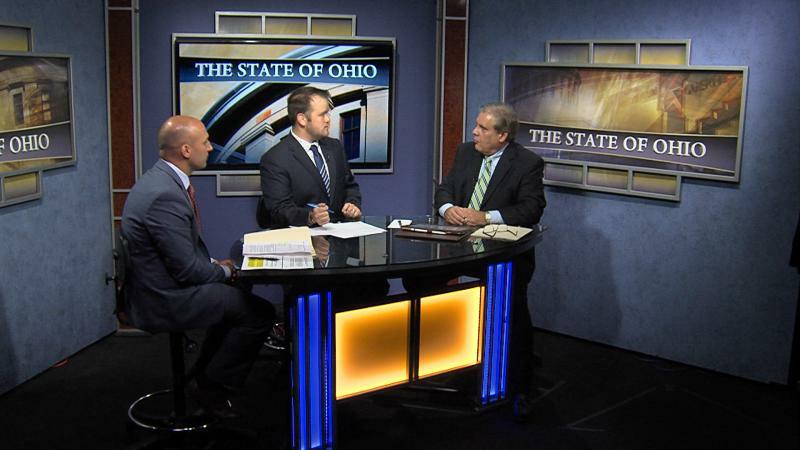 Scott DiMauro with the Ohio Education Association, the state’s largest teachers union, blames this on the new benchmarks that are needed to get a diploma. 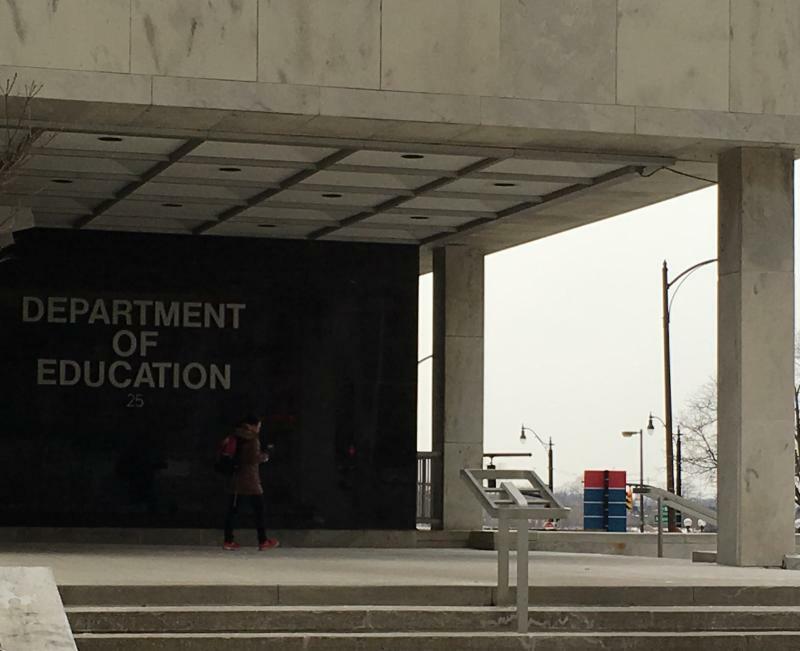 “We’re confronting the reality that we’ve got a whole lot of students through no fault of their own who are at risk of not graduating next year because of a policy decision that wasn’t very well thought through,” said DiMauro. The high school graduation issue might be the most pressing topic going into 2017. 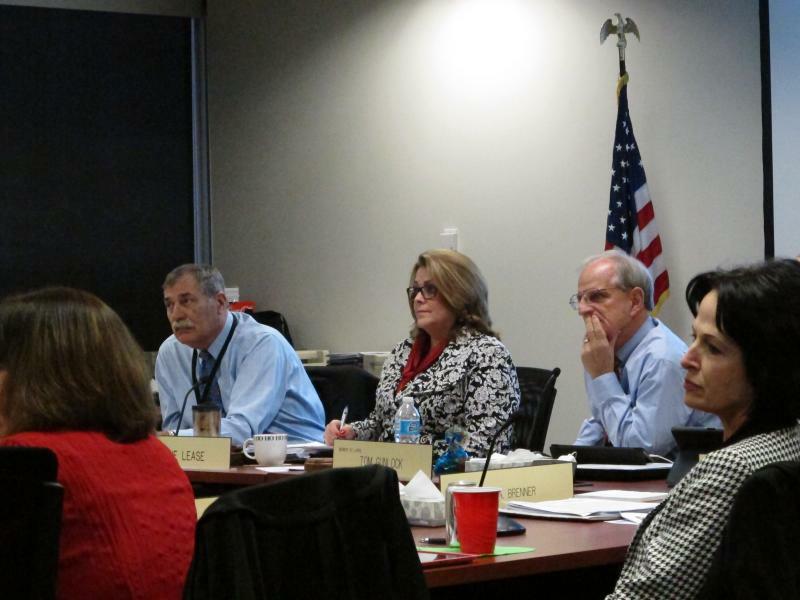 The state school board has created a study committee to look into the problem. That means the board is not likely to make any possible changes for a few more months.